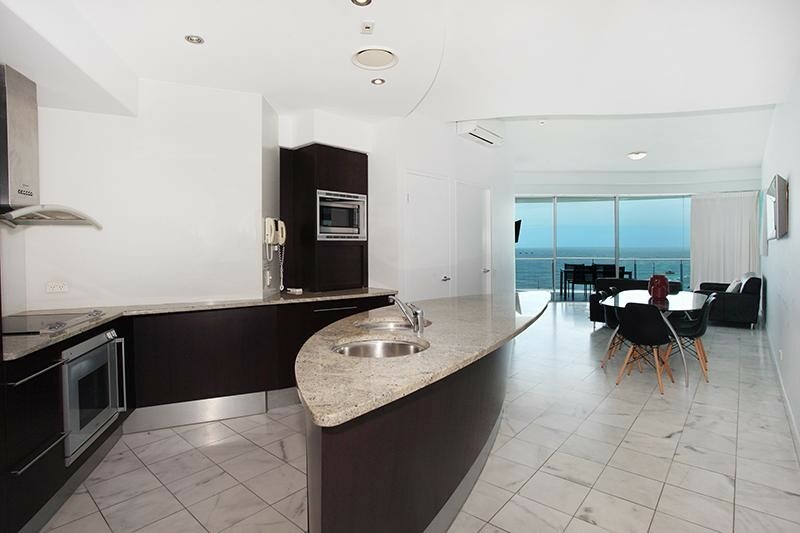 This magnificent 200m2 dual level penthouse represents unbeatable value based on the penthouses for sale 'today' along this prime north-east facing beachfront Esplanade. 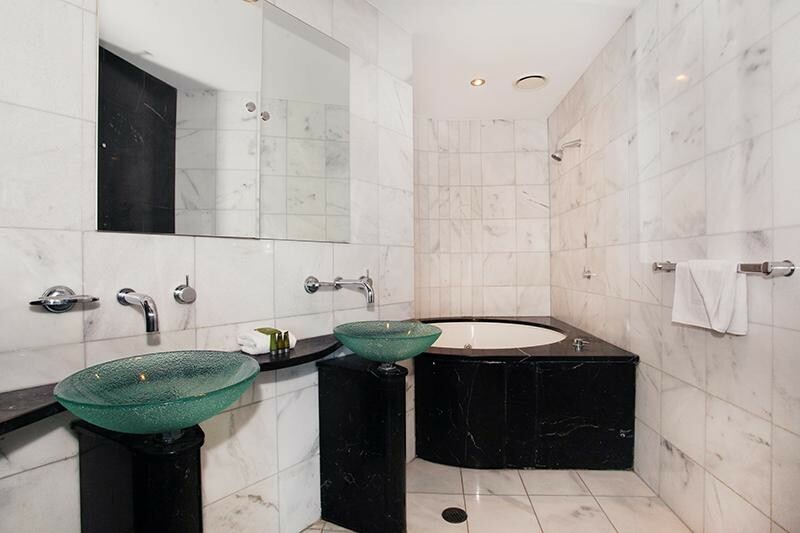 # Excellent value given sales history. 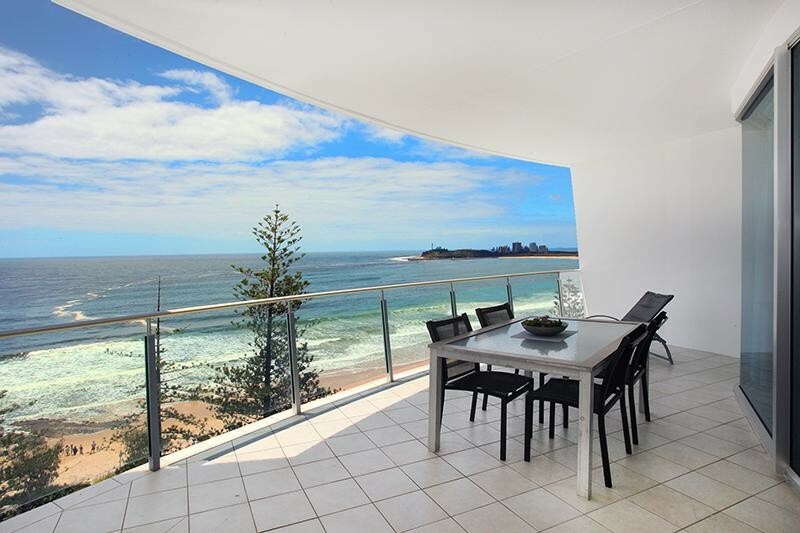 # Continued share-market volatility is driving investors back into prime beach precincts, like Mooloolaba & Noosa. 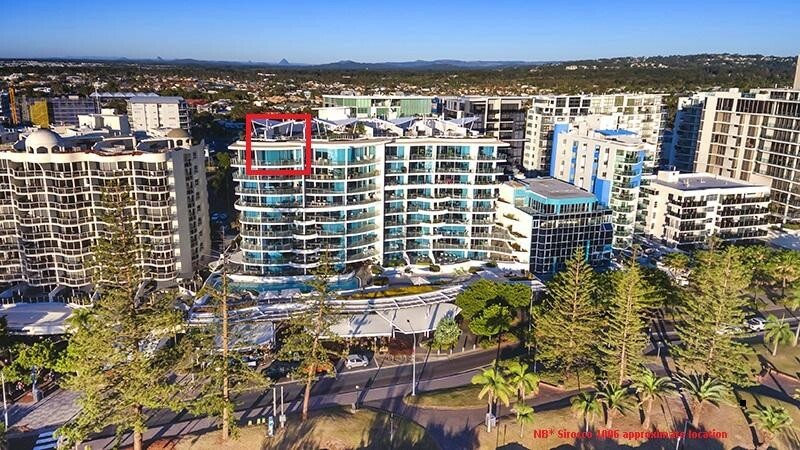 # Limited residential development sites in Mooloolaba's (Town Centre Core) beach precinct, adds long-term intrinsic value for many (supply & demand). 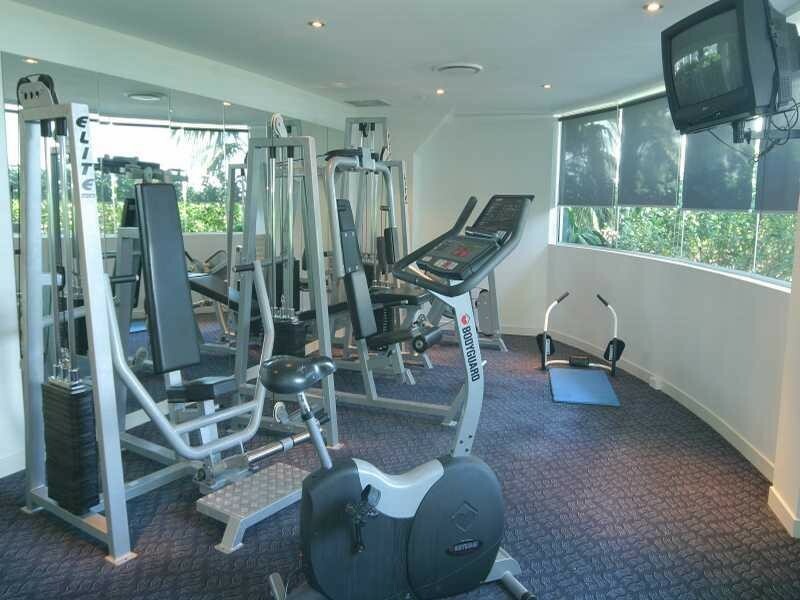 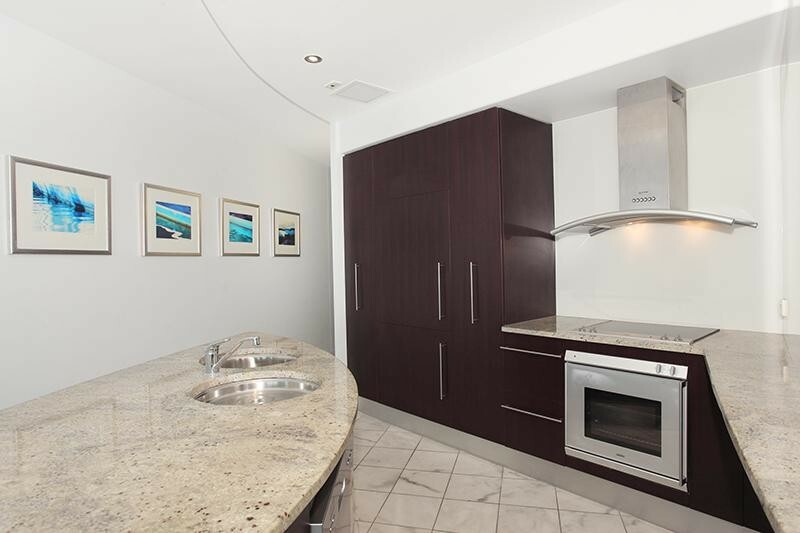 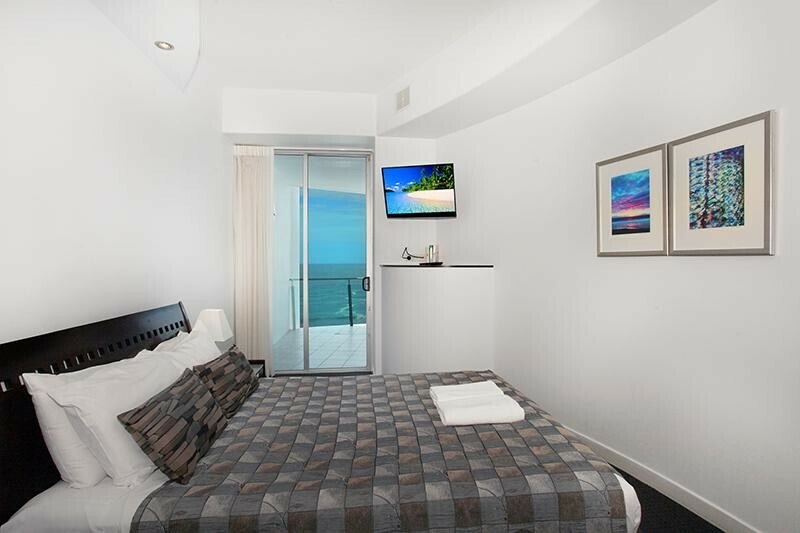 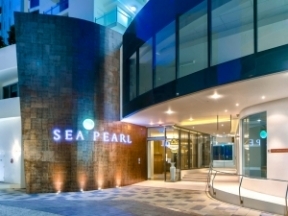 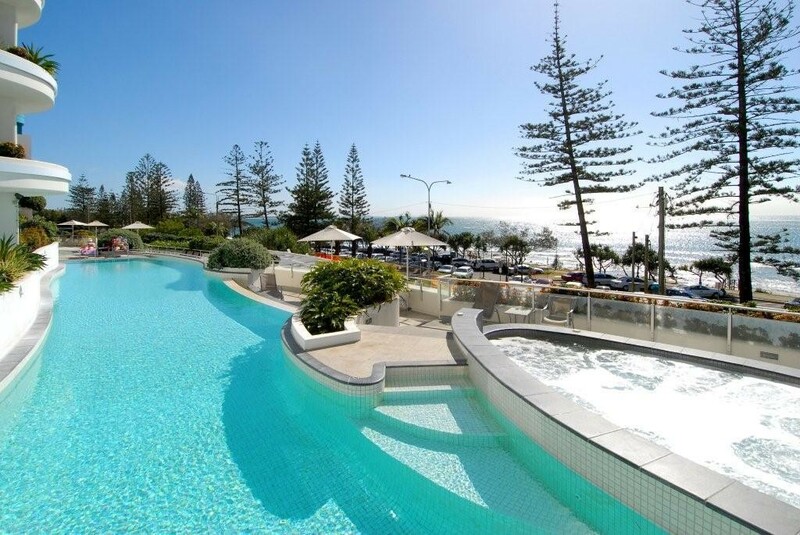 Sirocco is architecturally excellent and is the standout resort in Mooloolaba with it's free-form huge swimming pool fronting the ocean and it's quality boutique shopping plaza at your feet, truly a highly sought after oceanfront residential building! 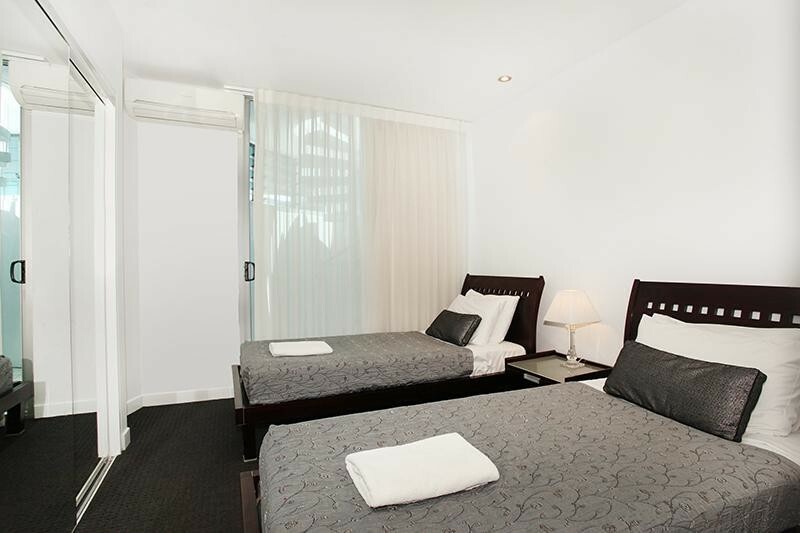 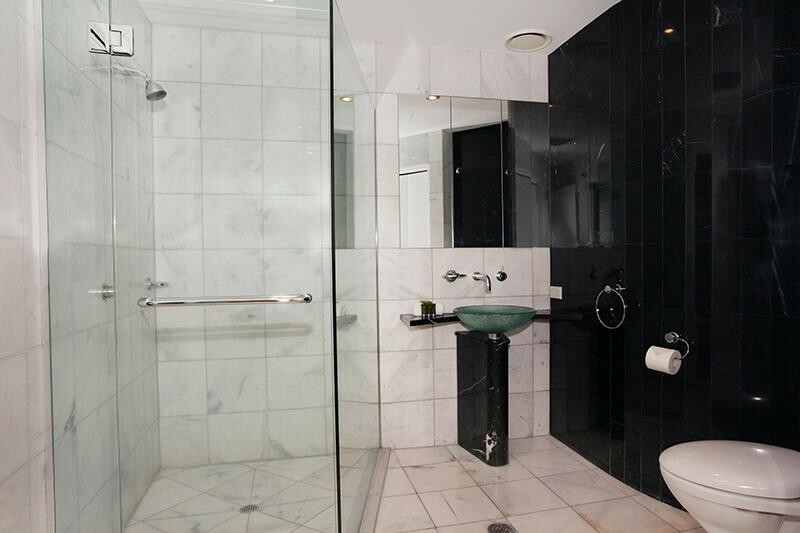 Comprises of 2 bedrooms, 2 bathrooms, 2 car-parks. 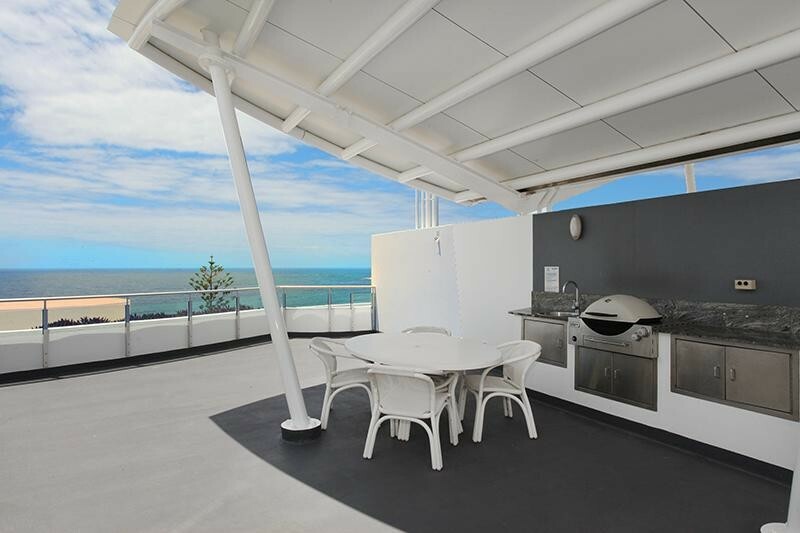 Retreat to your private roof terrace with bbq and entertaining area, or relax by the free form swimming pools and sun lounge fronting the famous Mooloolaba beach. 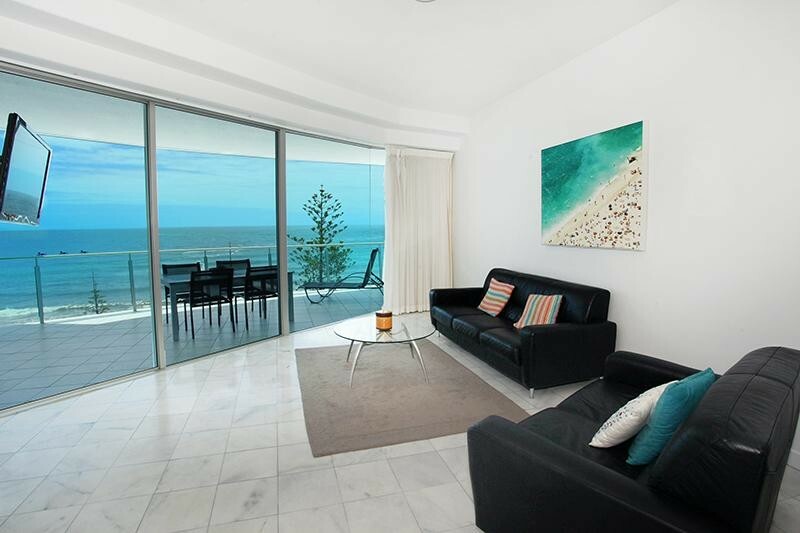 Sirocco is pure luxury defined by clean lines, minimalistic styling and ocean views that will last forever. 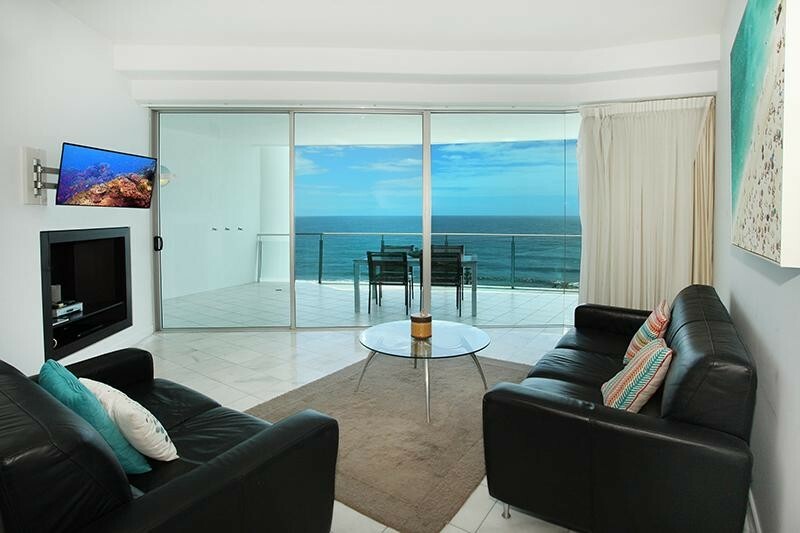 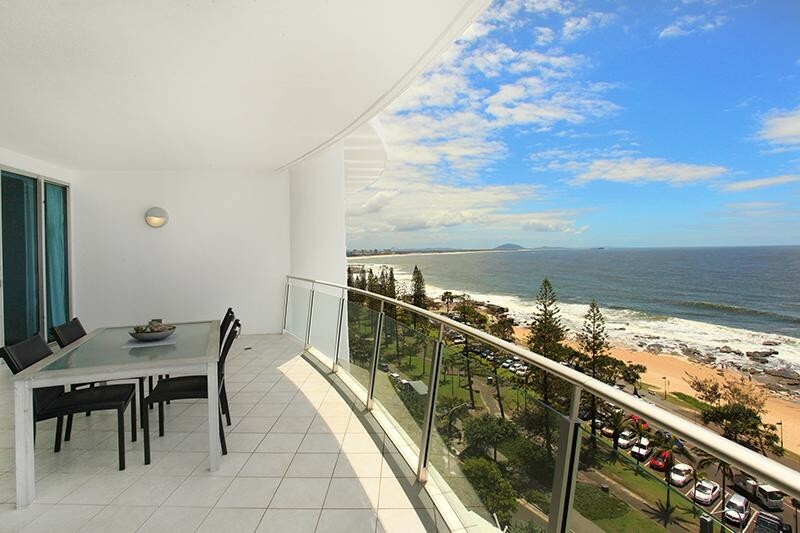 Secure this Mooloolaba Beach 'front-row' penthouse today. 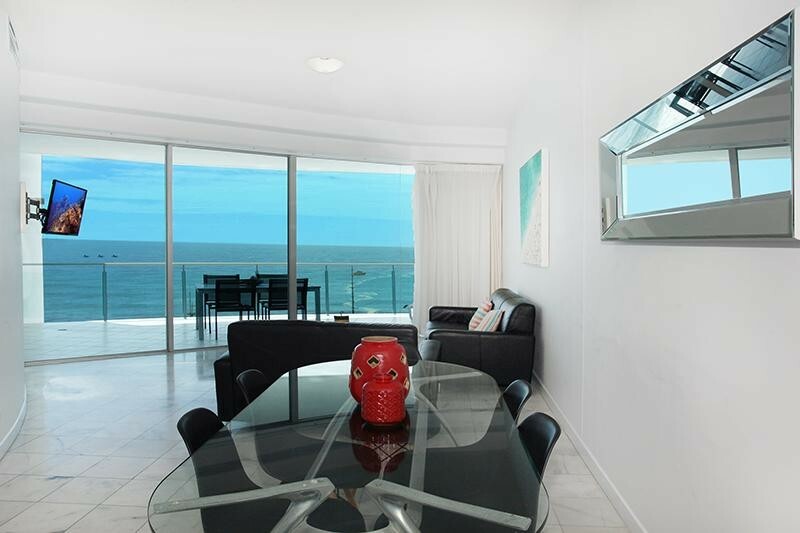 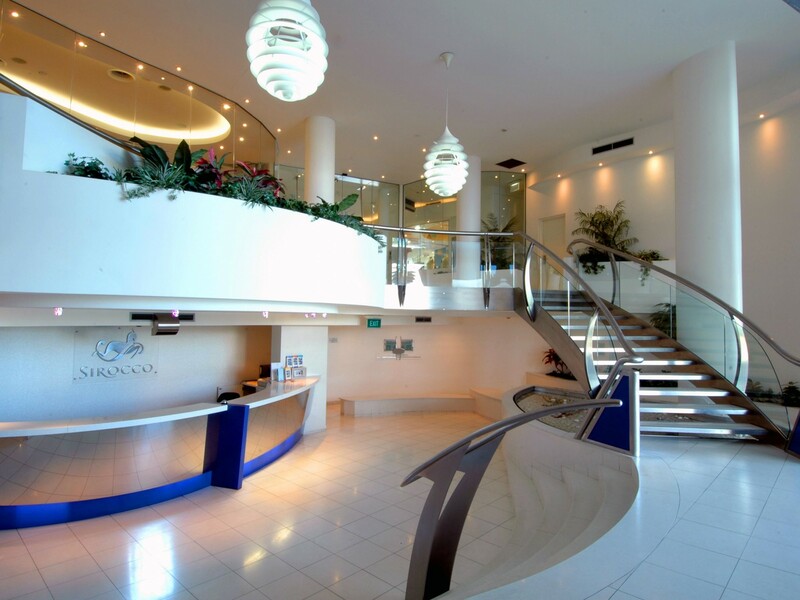 Contact Simon Guilfoyle today to arrange an inspection, subject to availability.